The Georgia Departments of Education and Public Health have joined forces to create Power up for 30, a program that encourages elementary schools to add an additional 30 minutes of physical activity per day to existing opportunities such as Physical Education and Recess. 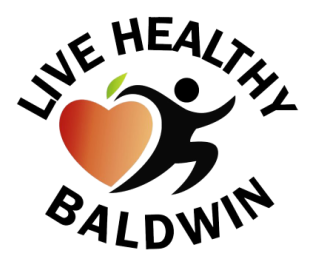 Live Healthy Baldwin has partnered with Health M Powers to ensure that all Baldwin County elementary school students receive at least 30 minutes of physical activity per day. Click here to find out why your school should "power up for 30."